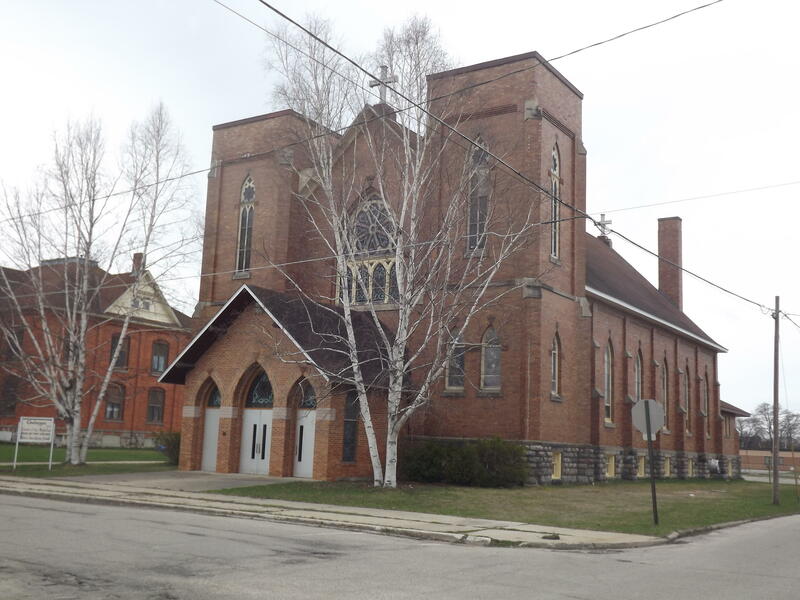 Own the former St. Charles Catholic Church in all of its grandeur. Location of many of the historic marriages and funerals to take place in Cheboygan in the last 100 years. This is truly a part of Cheboygan,s Catholic History.